CelebritySites Premier Digital Marketing Agency CelebritySites™ Awarded a Verified Profile on Inc.
Premier Digital Marketing Agency CelebritySites™ Awarded a Verified Profile on Inc.
Orlando Digital Marketing Agency, CelebritySites™, has received a verified business listing on Inc.com. 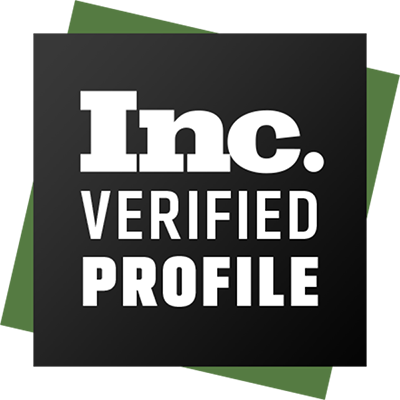 A dedicated listing on Inc.com, allows companies to present their business in a trusted context and allows potential clients to find them more easily as a verified listing helps businesses be found with a search-optimized profile. 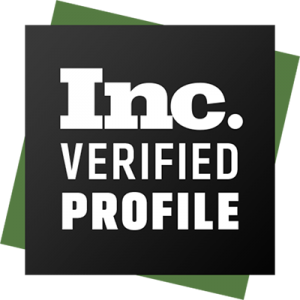 Inc. is an American weekly magazine which publishes about small businesses and startups. The magazine publishes annual lists of the 500 and 5000 fastest-growing publicly held small companies in the U.S., called the “Inc. 500” and “Inc. 5000”. It was founded in 1979 and is based in New York City. CelebritySites™, the online division of DNA, is an online marketing and social media agency specializing in creating dynamic websites for businesses. Through the use of a proprietary system of tools for marketing, public relations and search engine optimization, they turn websites into sales and marketing systems allowing their clients to leverage online content to create new income streams and maximize revenue. CelebritySites™ will improve your website’s exposure and brand recognition and help you profit from your investment by implementing strong search engine optimization techniques.